Following on from the success of the Elite bathroom furniture collection, Crosswater is delighted to unveil two exciting new finishes. Joining the celebrated original options of White Gloss, Steel and Walnut are two new finishes, Driftwood and Graphite. With reclaimed wood featuring in the latest interior trends, the first of the two new colourways, Driftwood, offers the perfect solution to those after an on-trend bathroom space. 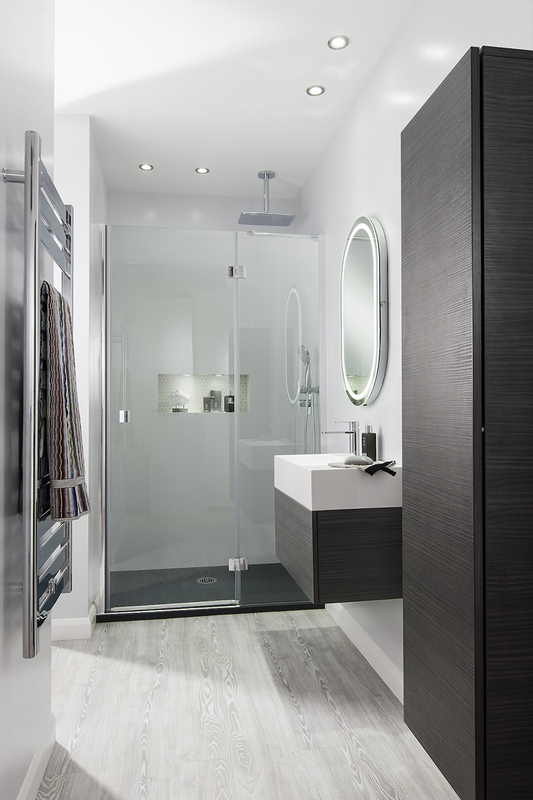 Created with the elegance and character of natural wood, Driftwood is the simple option for those looking to add character to their bathroom, without any of the practicality concerns that come with organic materials. 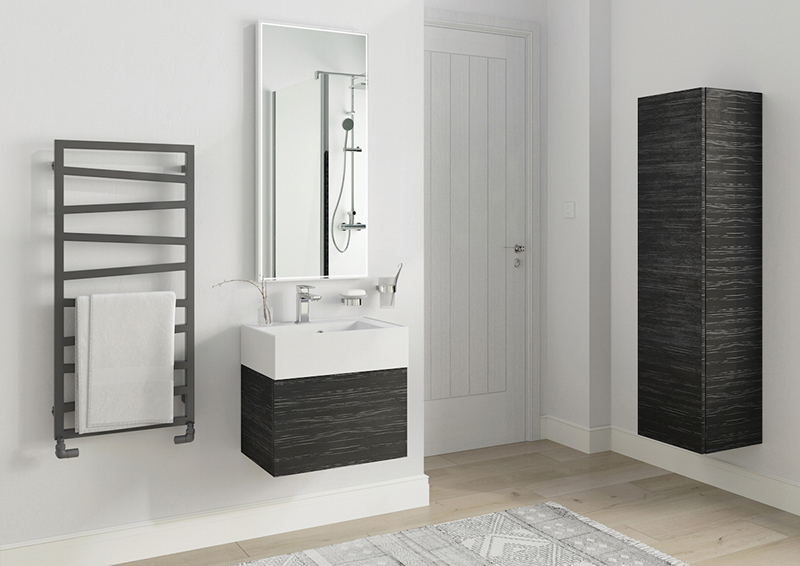 For a contemporary look in your bathroom, our Elite unit in Graphite is the answer. 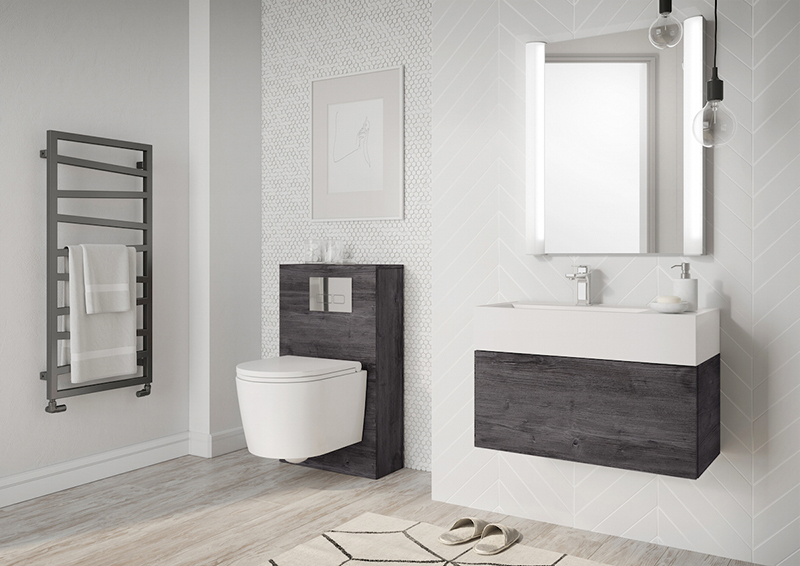 Taking inspiration from the beauty of wood with a blend of monochrome and hints of silver, our new Graphite finish will create a clean modern look in your bathroom. 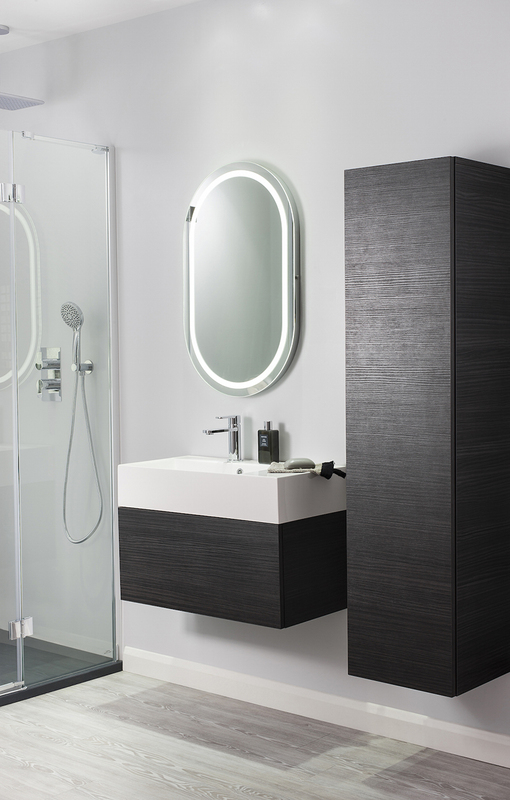 Team the Elite wall-hung unit with the coordinating Elite tower storage to add extra space to hideaway those bathroom essentials. Featuring five internal shelves and a seamless door with soft close mechanism, the spacious interior storage capacity is ideal for keeping surfaces tidy and maintaining a fresh and minimal bathroom!